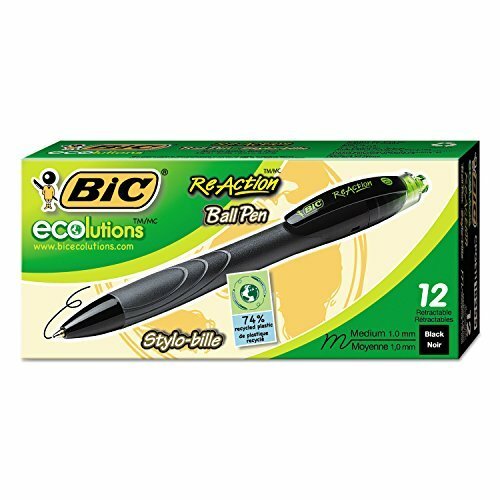 Ecolutions ReAction pen is made using recycled materials. 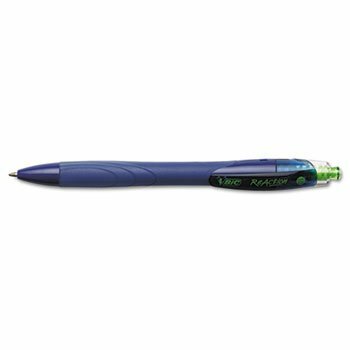 Retractable ballpoint features Easy Glide System Ink, a proprietary BIC technology that delivers smooth writing. Exclusive shock-absorbing spring system helps improve comfort, enhancing the overall writing experience. 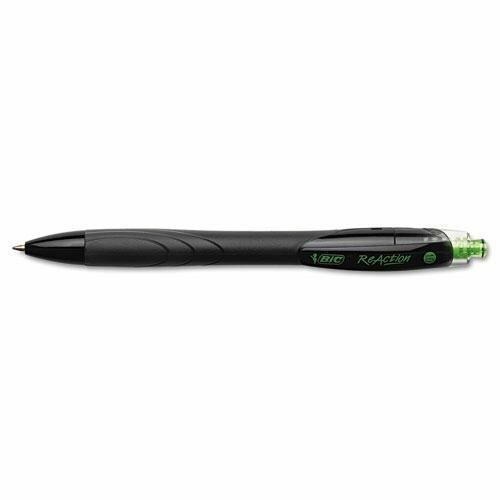 Exclusive D-Flexion Technology delivers a smooth writing experience through a shock absorbing spring system. Retractable pen protects pockets and purses. Full-length grip provides exceptional comfort. Convenient three-pack. 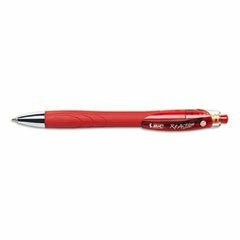 Special Ink Type: N/A; Pen Style: Retractable; Ink Color(s): Red; Pen Type: Ballpoint. 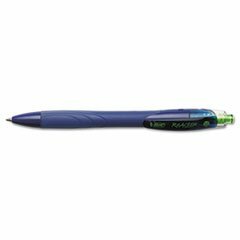 Retractable pen features shock absorbing spring system for a smooth, consistent writing experience. Full-length rubber grip provides added comfort and control. Pen Style: Retractable Ink Colors: Blue Pen Type: Ballpoint Point Size: 1 mm. 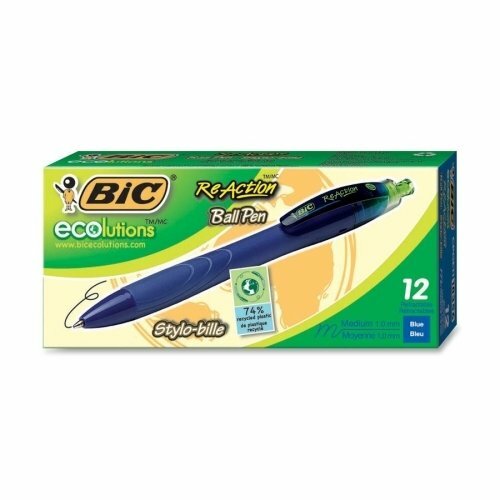 Copyright © Wholesalion.com 2019 - The Best Prices On Bic Reaction Retractable Ball Pen Online.